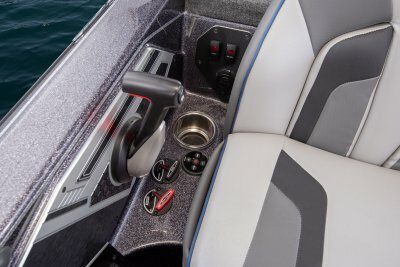 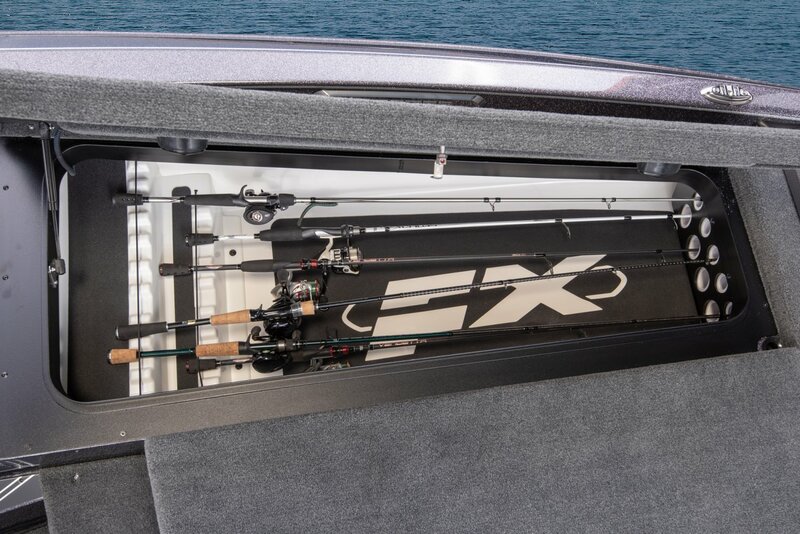 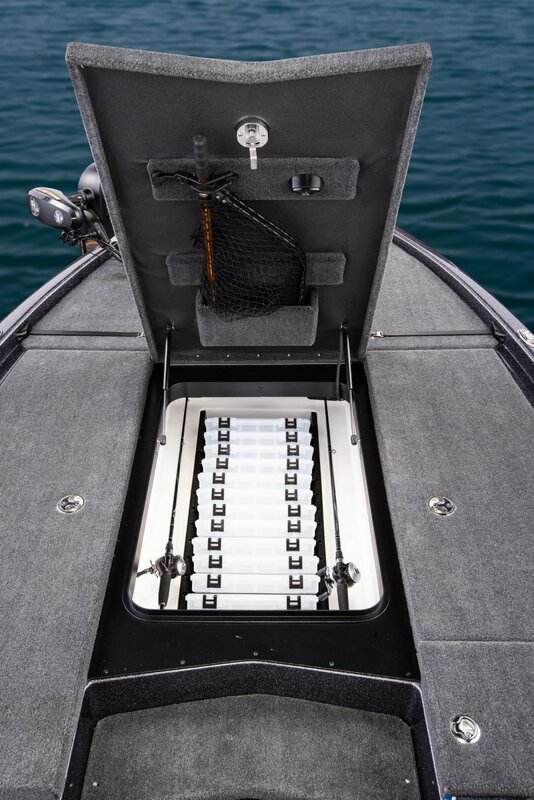 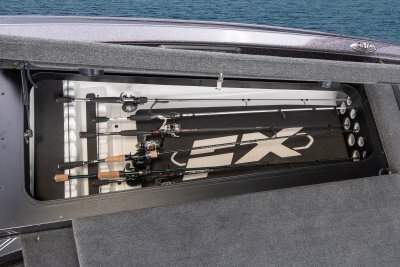 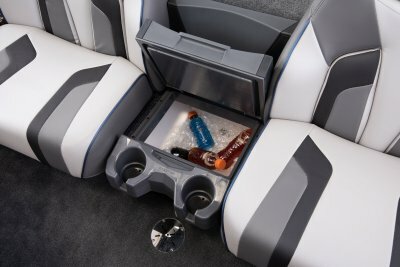 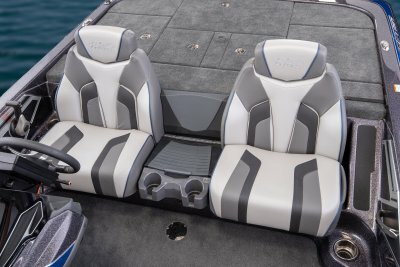 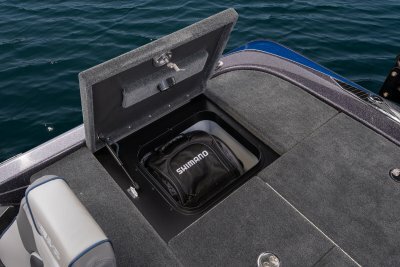 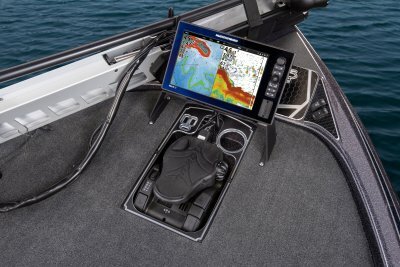 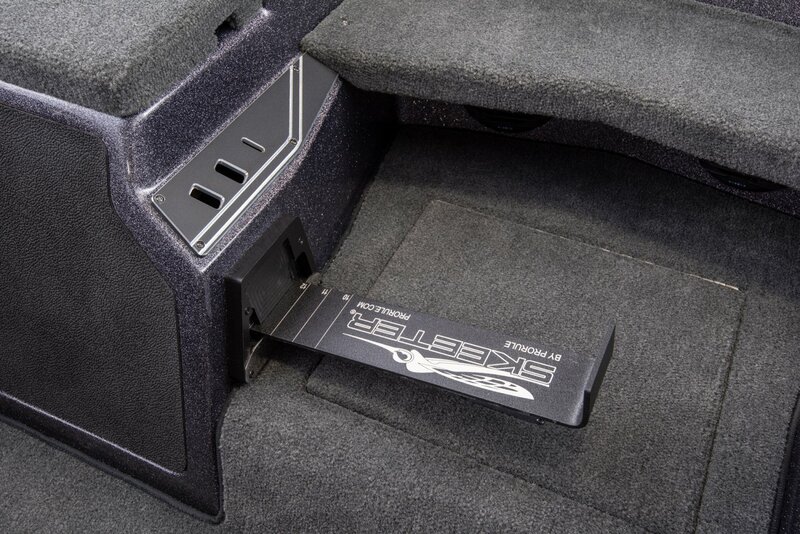 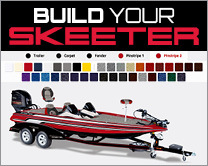 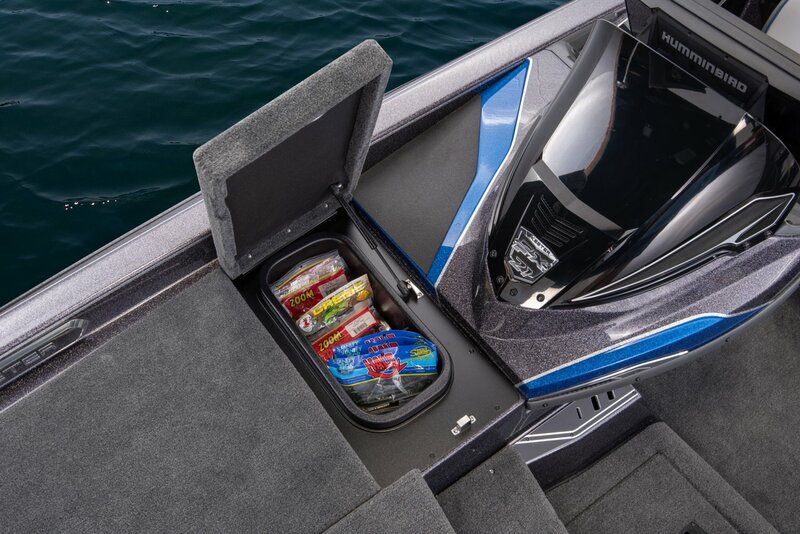 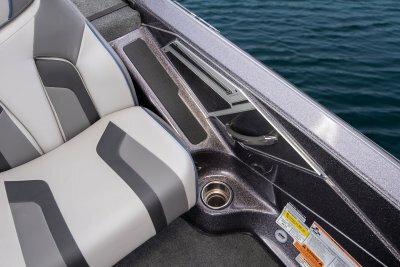 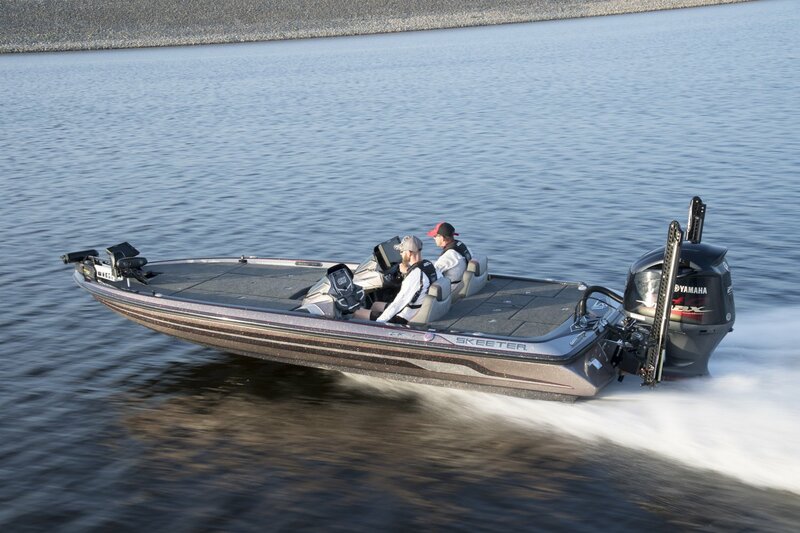 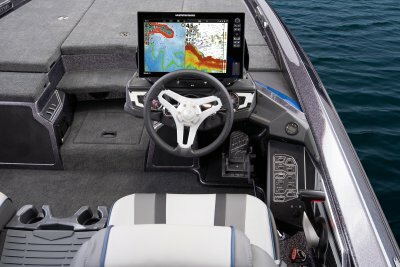 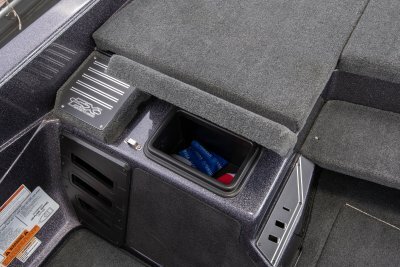 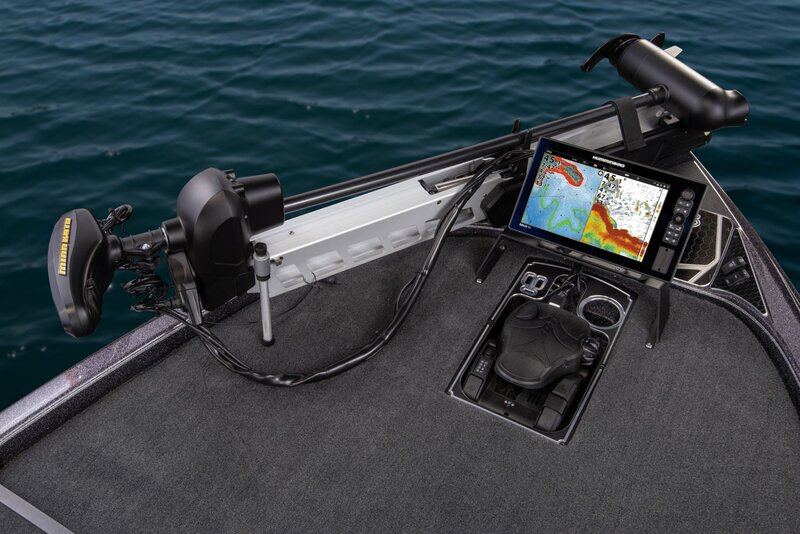 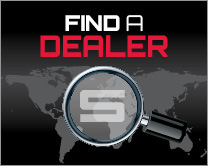 CUSTOMIZE Configure Your Next Skeeter. 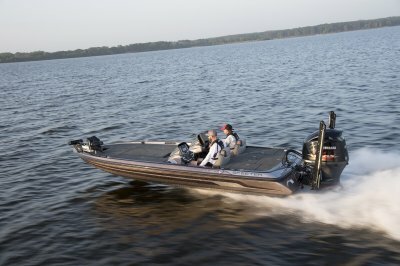 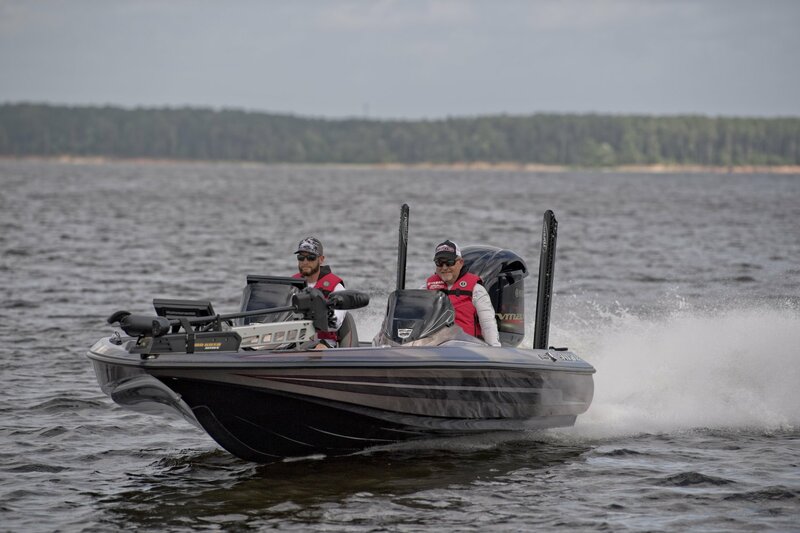 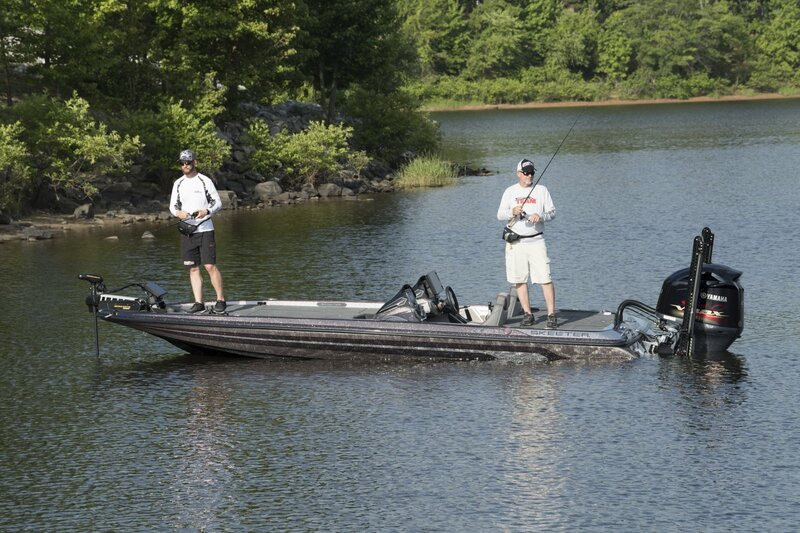 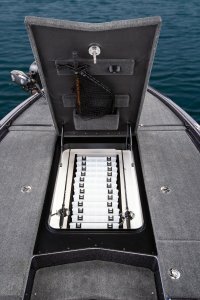 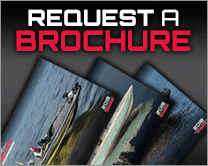 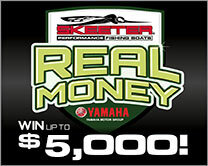 The ultimate in custom tournament bass boats. You customize every aspect of your fishing life- from your tackle, line, drag and action, to the way you wear your sunglasses and hat. 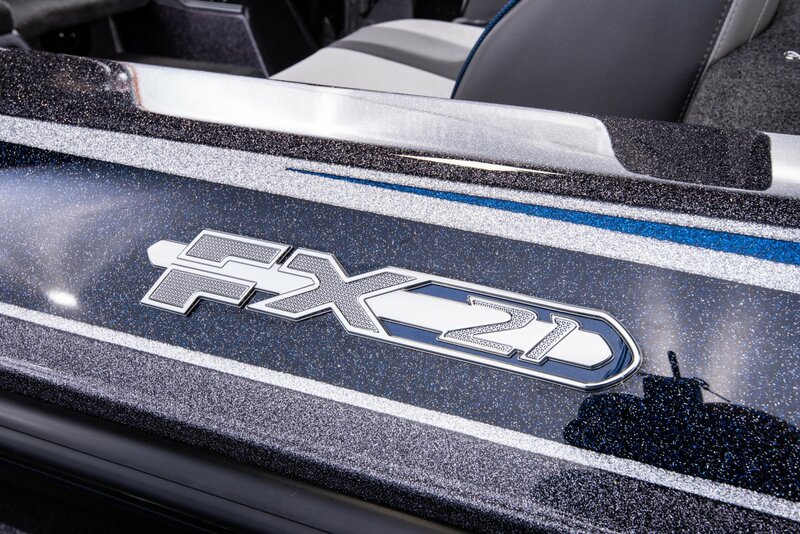 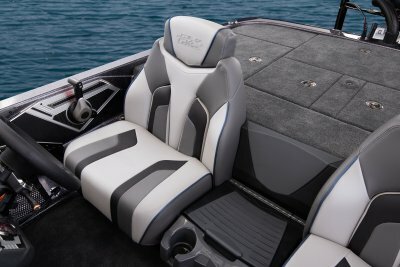 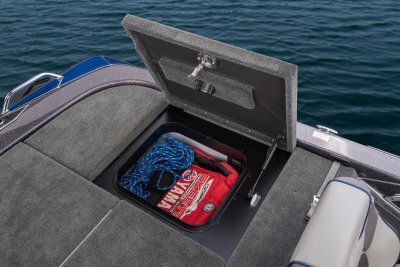 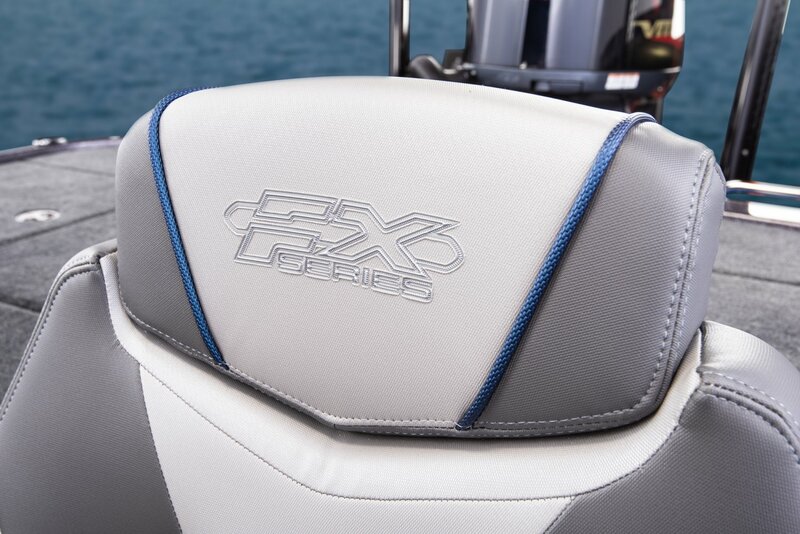 Why not customize you boat too? With a host of standard features and dozens of upgrades, when you take this boat off the dealer lot, it'll fit your lifestyle like a glove. 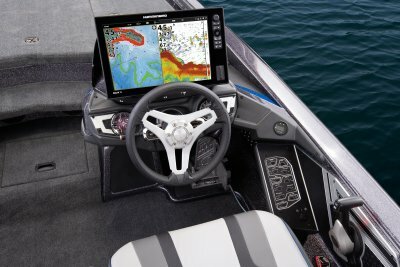 IT KNOWS WHERE THE FISH ARE GOING BEFORE THE FISH DO.  Length on Trailer (Towing Length) 27' 8"
Length on Trailer (with Motor in Towing Position and Swing-Away Tongue Folded) 25' 2"
Length on Trailer w/Motor Trimmed Vertical w/Swing-Away Tongue Folded (shortest length) 24' 4"
Max. 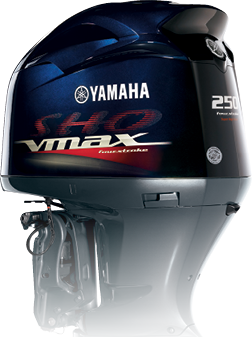 Height on Trailer w/PP 78"
Max. 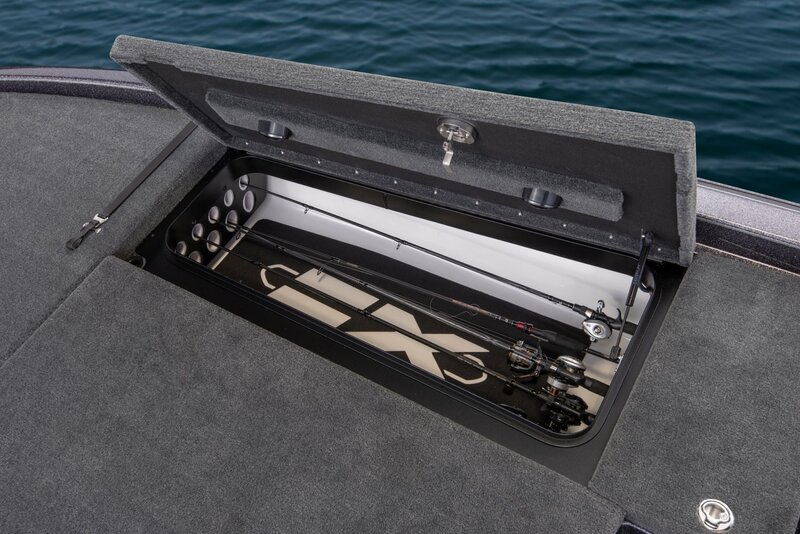 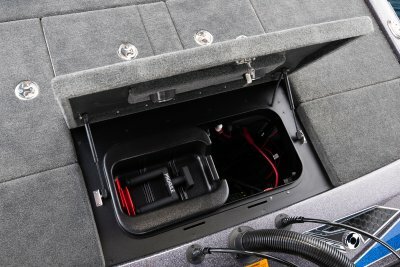 Height on Trailer w/PP 90"
Interior Depth (at console) 20"
Standard Boat Weight 2175 lbs.